Sydney-based consultancy Frost has rebranded Australia’s copyright agency, with the new identity using the © symbol twice. 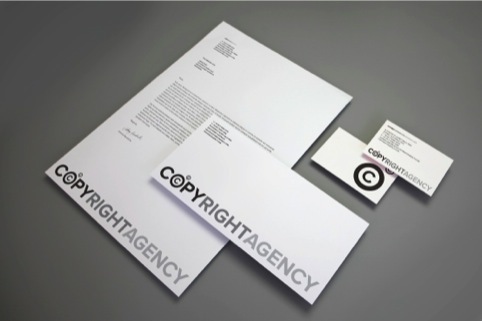 The Copyright Agency is a not-for-profit organisation that collects and distributes copyright fees for licence holders. It represents authors, journalists, artists and others. Frost wanted to develop an identity that would allow the Copyright Agency to ‘own’ the © symbol. The addition of a second © symbol enables the organisation to protect its own mark as well as asserting ideas of ownership and acknowledgement. Vince Frost, founder and chief executive of Frost, says, ‘The identity leverages the idea that the company is a “guardian of copyright”.